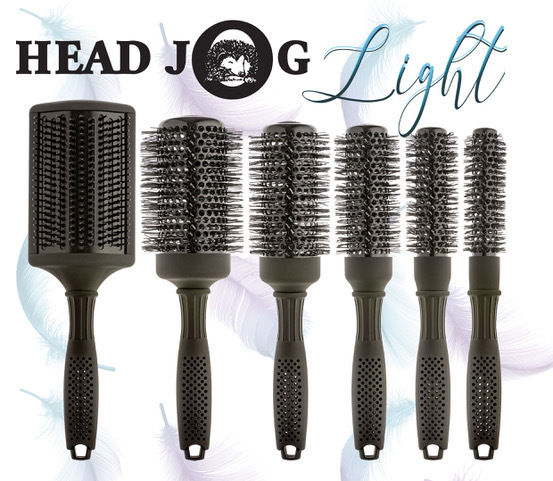 Fight styling fatigue with the latest brush collection from Head Jog: Head Jog LIGHT. 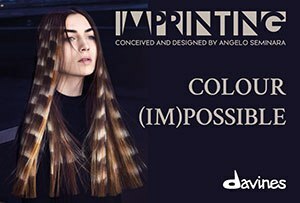 Comprising of five radial brushes (20mm, 25mm, 33mm, 43mm, 53mm) and a thermal paddle brush – this range has got all your styling needs covered. With a patented lightweight mesh handle and a stylish matt finish, the brushes look good and deliver on performance – providing control and maneuverability as well as maximizing comfort during styling. Each of the radial brushes features a smart black-vented ceramic-coated barrel that targets airflow – for faster blow-drying and a healthy, smooth finish with added shine. Neat! Our top pick from the range is the thermal paddle brush with a ceramic-coated cushion for quick and perfectly smooth results. 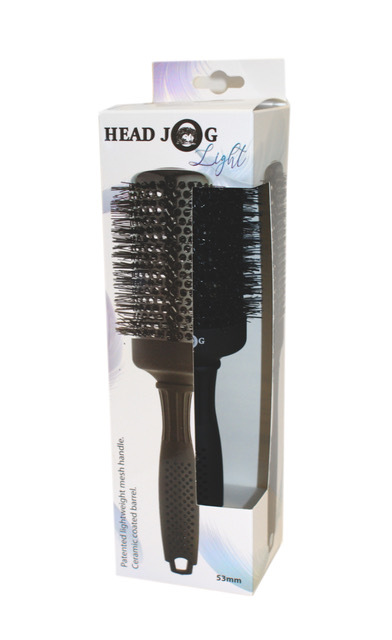 All the brushes feature high-heat-resistant nylon bristles that allow for great durability too. Like it.